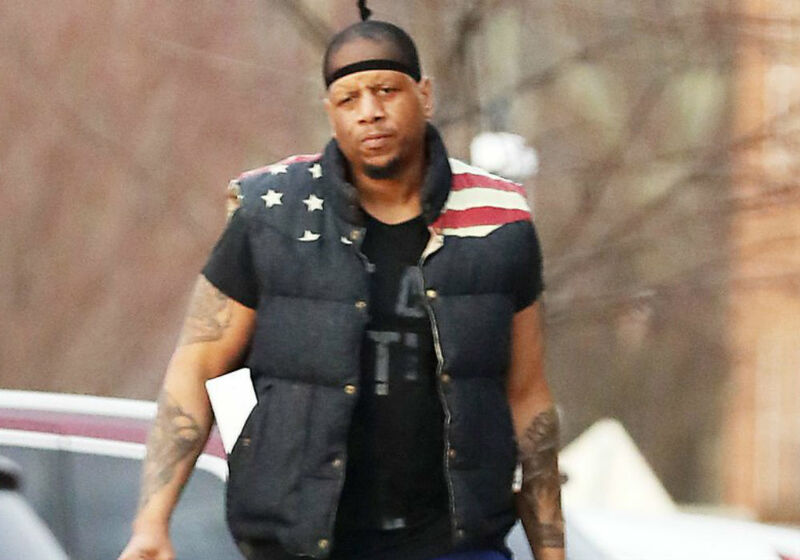 Just days before the news broke that Wendy Williams had filed for divorce from her husband of 21 years, Kevin Hunter, cameras spotted him out with his alleged mistress, Sharina Hudson. The duo had apparently been on a grocery run, and he was carrying the bags into Hudson’s New Jersey home. Rumor has it that Hunter and Hudson have been having an affair for nearly a decade, and now they don’t appear to be trying to hide their relationship any longer. Williams finally filed for divorce from Hunter on Wednesday, just a couple of weeks after Hudson gave birth to a daughter. 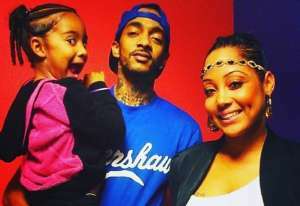 Hunter is allegedly the father of the child. When Williams returned to her talk show after a two-month hiatus, she told her viewers that she still loved Hunter, and he was her lover and best friend. 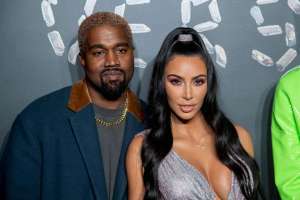 She also told fans not to ask her about her marriage until her wedding ring was gone, but then said the ring wasn’t going anywhere in this lifetime. 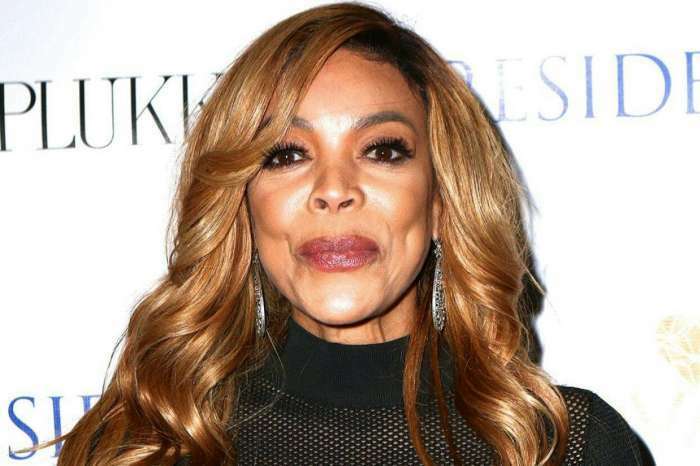 However, the day after she filed for divorce, Williams taped an episode of The Wendy Williams Show without her wedding ring, and instead wore a flower-shaped ring in place of the diamond. 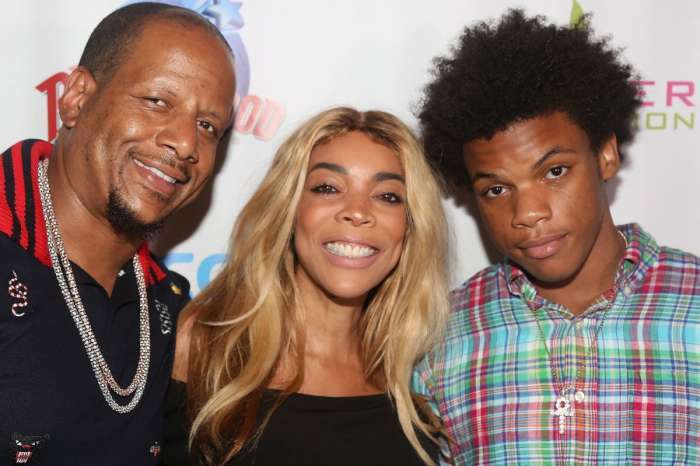 In her 2001 memoir Wendy’s Got the Heat, Williams made it clear that if her husband had a baby with another woman, it was a dealbreaker. 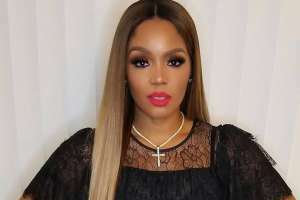 “The only thing that would make me walk out for good is if he lied about anything – if he was in love, if she was just as successful at what she does as I am in my career, if she had his baby,” wrote Williams. Just last month Hunter said that their family was doing well, and they are moving forward while Williams’ works on her sobriety. They also founded The Hunter Foundation, which is a non-profit that helps people dealing with addiction. For those “caught up in the struggle of addiction,” they added the phone number 888-5-HUNTER for people to call when they need immediate help. 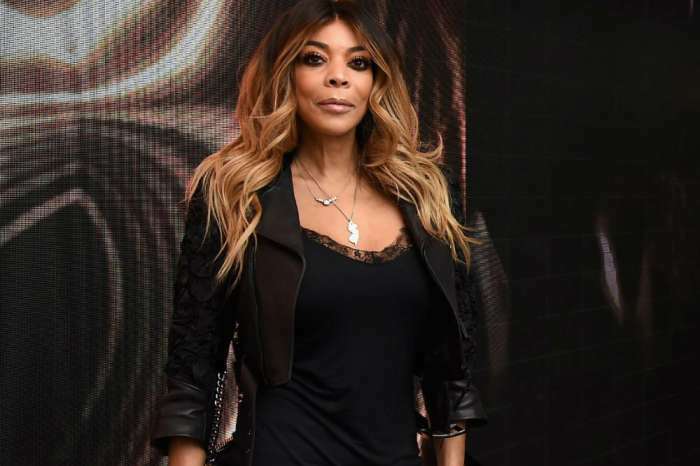 Catch the Wendy Williams Show daily in syndication. 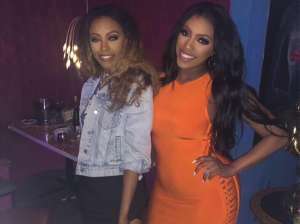 Naturi Naughton Said Something In A Video That Got On Kiely Williams' Nerves -- Will Adrienne Bailon Help Expose The Truth About The 3LW Days? I’m not one to kick anyone when they are down. With that being said, Wendy all the dirt you dished on people please don’t act like your mess shouldn’t be discussed also. I also have heard you say many times Hot Topic Gossip is what you do. Now, I see you are feeling like some of the people you had no regards of. As a woman I don’t want anyone to go through that kind of pain but maybe now you will show some sense of compassion. Wendy, you did the right thing take care of you. Much blessing!